Motor And General Sales Pvt. Ltd.
Dear Visitor,Greetings from Team MGS! Thank you for the interest evinced in the Motor and General Sales Group, Lucknow. MGS has been into existence for over 60 years and after great success in the Automobile industry, with time has diversified into many other industries such as entertainment, education, jewelry and lifestyle products, retail, fabrication and manufacturing. Underlying the success of the group is an ethos of commitment to the values of Quality, Service and Reliability. Continuous innovation, sound modern management practices and close customer interactions have enabled the Group to consolidate its position. Through this website, we have aimed to answer your queries about the Group as well as extended a hand for prospective partnerships. MGS is based out of Lucknow, India, spanning over 27 other districts in Uttar Pradesh. It was founded by Late Shri Hukum Chand Gupta. The group was spearheaded by his son Late Shri Rahul Gupta and is now being looked after by his wife Mrs. Shivani Gupta and their sons Mr. Divas Gupta and Mr. Raghav Gupta. MGS Group strives to be the market leader in the growing commercial, passenger, agricultural and cargo automotive market. MGS Group is committed to delivering advanced products of superior quality, yet at a competitive price for complete customer’s satisfaction. 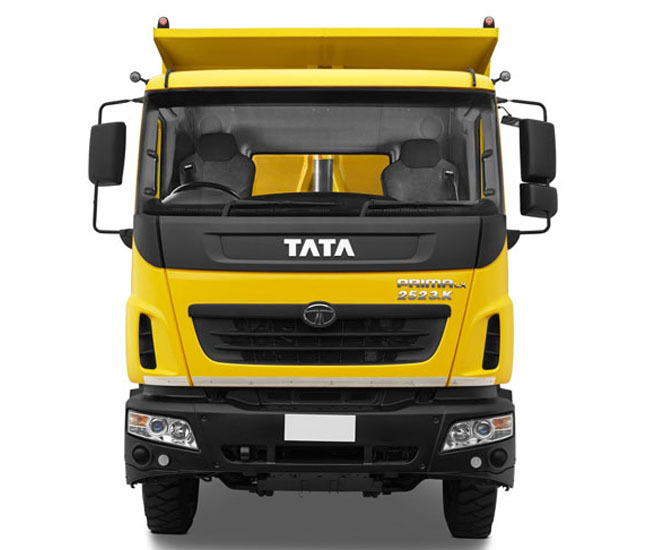 MGS is one of the oldest Tata Commercial Vehicle Dealership in India for Sales, Service and Spares in Lucknow, Allahabad and Gorakhpur and over 20 other districts in UP. Over the years, MGS has come earned itself a well trusted status in the Commercial Vehicle Industry, ensuring its customers satisfactory service and bagging many awards of excellence. MGS Ford is the authorized dealer for Sales, Service and Spares for range of ford cars in Lucknow and nearby districts. It was started in the year 2012 and ever since has bagged numerous awards for highest achieved sales and excellent customer service and satisfaction. Araceli Honda is the authorized dealer for Sales, Service and Spares for range of Honda cars in Lucknow and nearby districts. It was started in the year 2013 and ever since has been awarded for excellent customer service and satisfaction numerous times. With time and experience MGS ventured into fabrication of super structures on both big and small commercial vehicles for special application vehicles such as tippers, loaders, blood bank vehicles, ambulances, school buses, food trucks etc. Our clientele ranges from big corporate houses to government organizations to individuals who are on a look out for quality service and workmanship. Bahubali is one of MGS’s signature products, which has flooded the markets since two years now. 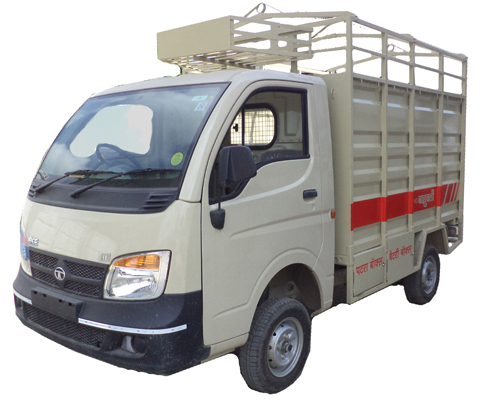 It is a high deck body on a TATA Ace and has achieved popularity amongst the small and medium enterprises as a strong and durable product. MGS E-Rickshaw, popularly known as “Dhoom” was launched on the roads in the month of July 2017. It has acquired e­-rickshaw homologation certification from ICAT and ARAI, India’s most trusted automotive R&D, testing and certification organizations. 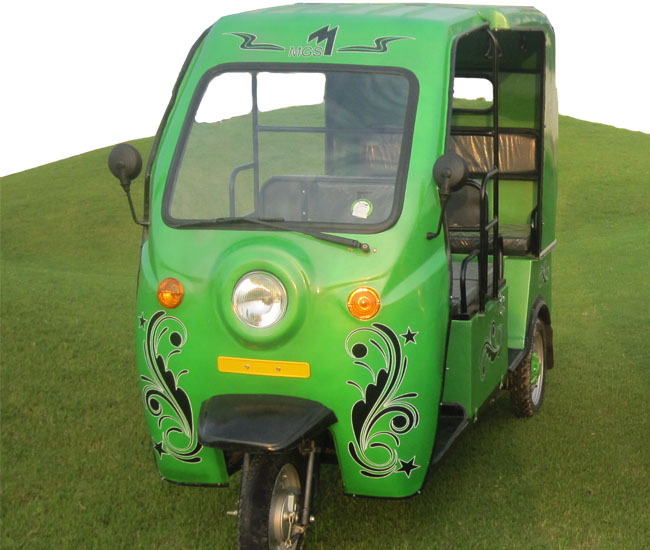 MGS E-Rickshaw’s design aims at maximum safety for the driver as well as the passengers along with a strong emphasis on it being eco-friendly without any compromise on it’s efficiency. By mid 2018, MGS plans to launch its cargo variant too. 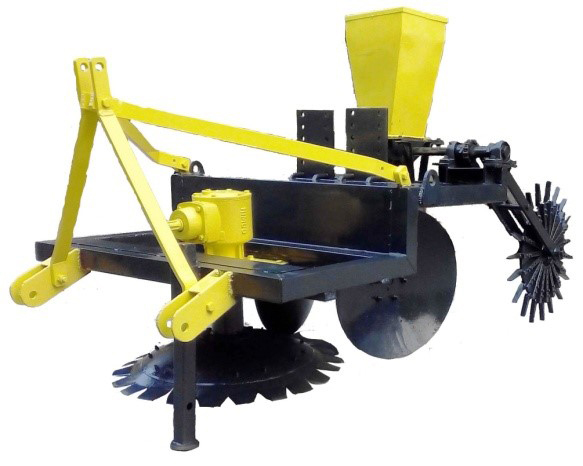 The Agricare division manufactures world-class agricultural trolleys and agricultural implements, which are assembled together through jigs, fixtures & dies ensuring joining accuracy & interchangeability, using premium quality tested materials that are sourced from the most reliable and OEM approved suppliers. The product range includes tipping trolley, non – tipping trolley, heavy-duty tillers, seed drills, rotary tillers, rotovators etc. MGS Power has created a state-of-the-art Transformer Radiator manufacturing facility to deliver a world class product, which will be made through a semi-automated radiator manufacturing plant, which has reduced throughout time, having a capacity to produce up to 3600 tons per annum. 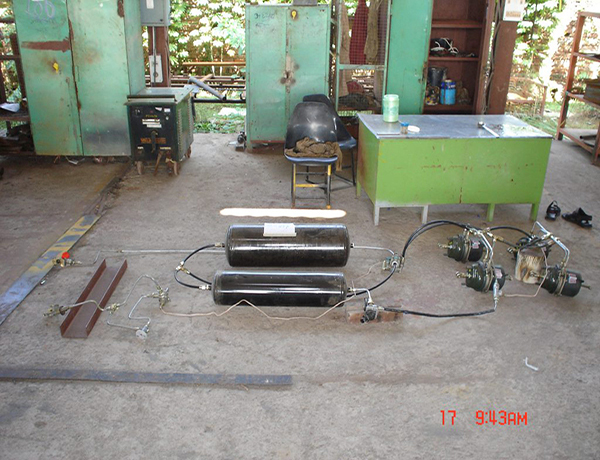 MGS Power also manufactures Transformer Tanks as well as Corrugated Fin Wall Transformer Tanks. 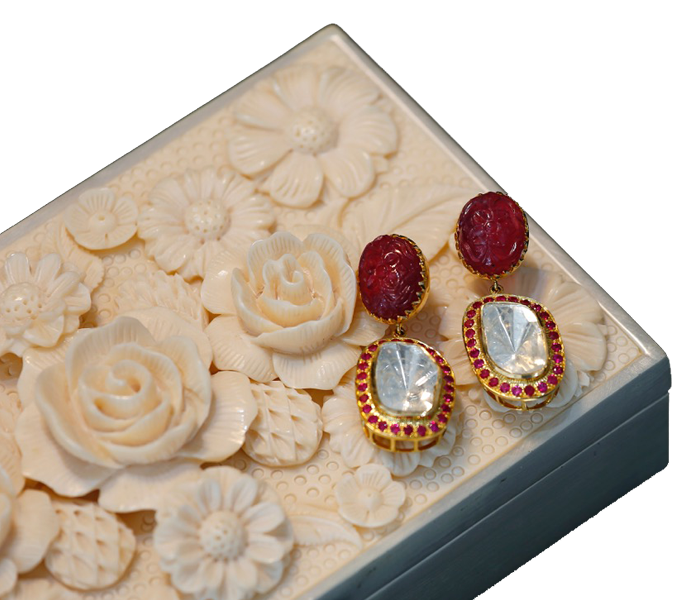 At Araceli, we house bespoke kundan, polki, jadau, diamond and gold jewelry along with handcrafted silver furniture and gift items collected from all over India. Mrs. Shivani Gupta, the lady behind the success of the brand, emphasizes on fine craftsmanship and quality raw material used for all her products. Araceli has evolved with the times and at the same time is true to its design aesthetics. The MGS Group brings to you, Kakun, a silver jewellery brand. At Kakun, we have a curated collection of fine silver jewellery from all parts of india as well as some in house designed pieces. Every piece is one of a kind, made in pure silver metal. We also stock some fine silver artefacts and furniture, a few of them being collector’s pieces. In today’s time, Kakun has done a fine job of amalgamating an age old material and forgotten tribal craft with our modern aesthetics. Kakun is a celebration of culture, tradition, modernism, which for Kakun is also an opportunity to remind its people that how a simple metal when given to different artisans from different regions comes out to be something so unique that it can still be worn in today’s time. 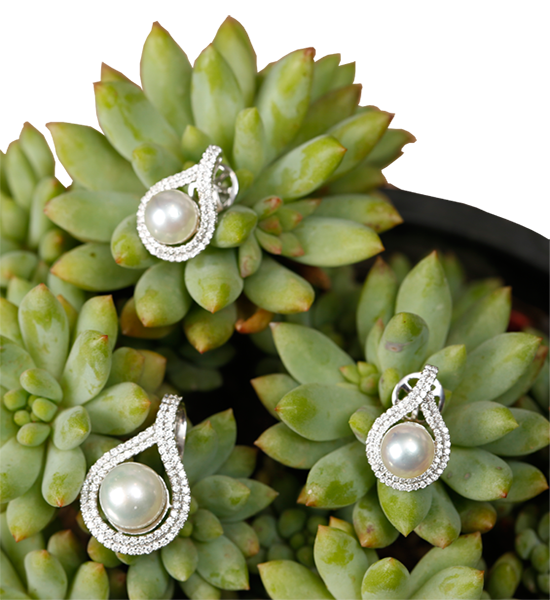 Kakun, not just any silver jewellery brand, but a way to celebrate your everyday and your every special day! 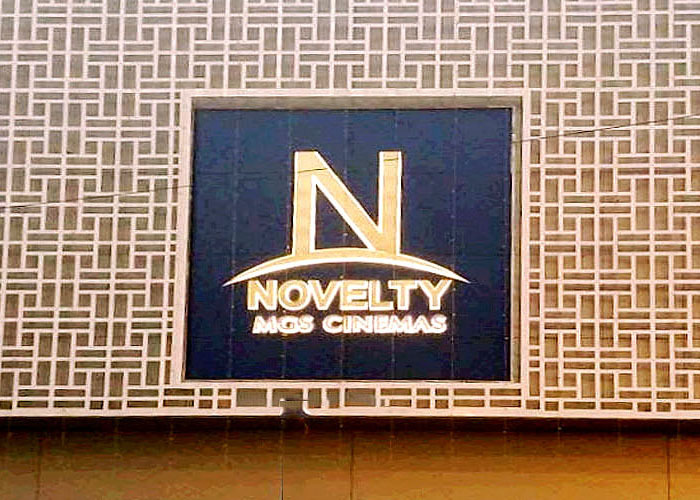 Novelty by MGS is a multiscreen cinema theatre located in the heart of the city – Lalbagh. It has been serving public for more than 50 years now. Novelty has been recently renovated to seat approx. 500 pax and has the state’s biggest DOLBY ATMOS SOUND SYSTEM. Manipal Public School with excellent infrastructure, sprawling playgrounds, and dedicated staff members provides a positive and challenging environment for children to develop their natural talents. Children are encouraged to be creative, independent, inquisitive, and explorative. RKG Educational College promoted under the aegis of RKG Educational Institute provides a positive and challenging environment for students to develop their natural talents. Students are encouraged to be creative, independent and explorative. With the increasing level of competition in all spheres of life quality education has become crucial. RKG Educational College understands the rapid changing national and global business atmosphere and is fully equipped to meet the challenges by preparing the students to stand up and accept leadership in all Spheres of life. © 2018 Motor General Sales PVT. LTD.